Steel gates are instrumental in controlling livestock and as such, due care and consideration should be paid to the quality of the gate and its construction. 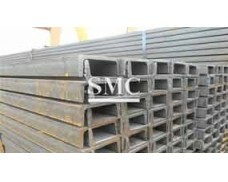 Shanghai Metal Corporation's Cold-formed Steel Sections are suitable for practically any kind of steel structure, whether for commercial or residential use. 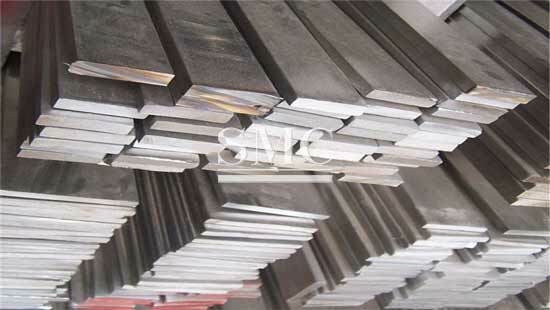 They are also available for use in machines and appliances. 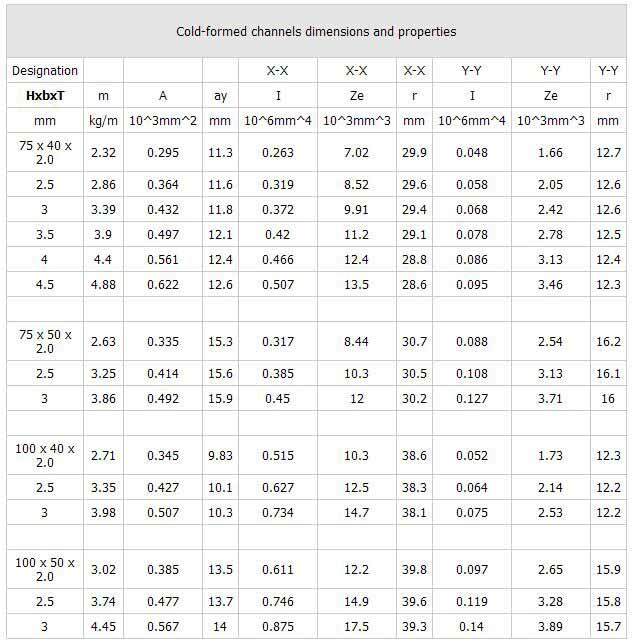 4) Holes: 9*35mm, 11*35mm, 14*30mm, etc. 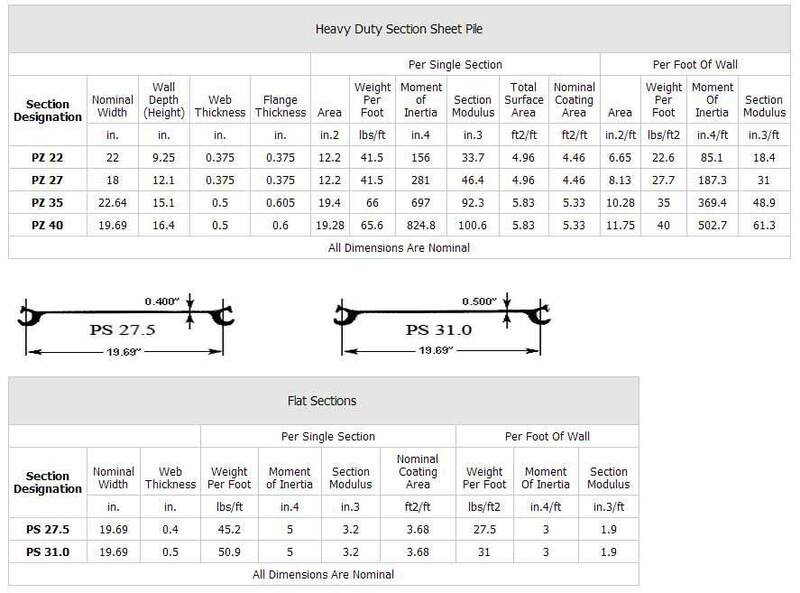 Dimensional and cross-sectional tolerances of cold-formed sections are specified in EN 10162. 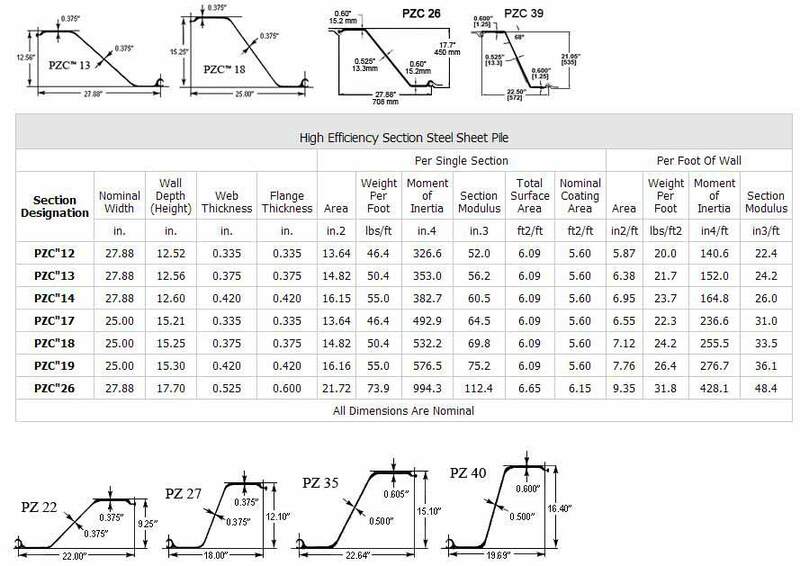 Customer-specific tolerances can be agreed on separately. 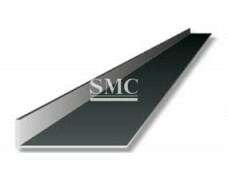 SMC also offers tolerances with cross-sectional wall thicknesses of ＞8- ≤12.5 mm. The standard states that the tolerances in this thickness range are to be agreed on separately. 3) Efficient shapes are available, etc. 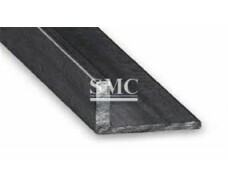 These advantages create challenges that are best solved by a good understanding of how the metals actually perform in a structure. 3) Tank stands, television towers, car trailers, rails, etc. 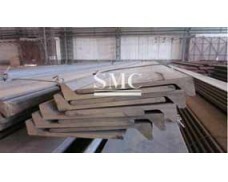 Structural steel shapes are suitable for a wide variety of uses.